Why is this cake so unique? It’s a sweet potato chocolate cake! Yes, it’s made with sweet potatoes. 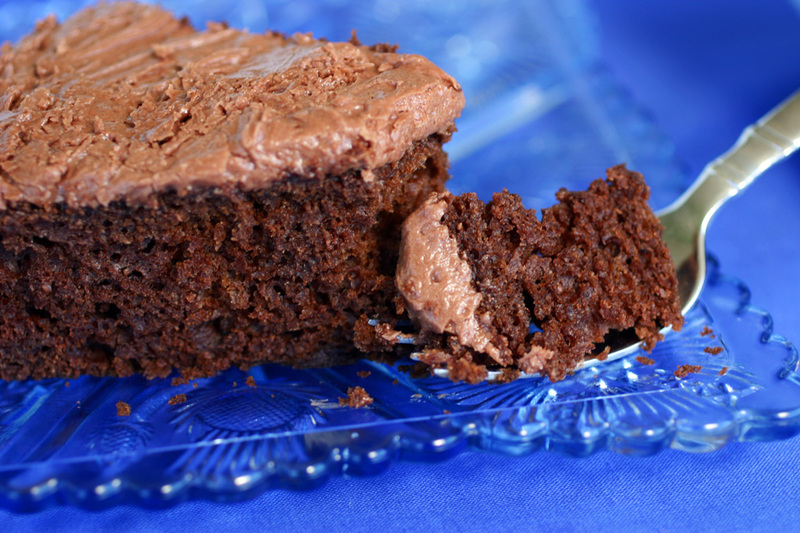 Not only does it have health benefits, it’s also a heavenly, fastastically, stupendously delicious moist chocolate cake! It has almost no butter so I love that it has very little saturated fat. This recipe was in my first cookbook and was the second most popular recipe in the book (my meatloaf was first). 2 Comments on "Sweet Potato Chocolate Cake"
Rhonda, we will check into the share button. 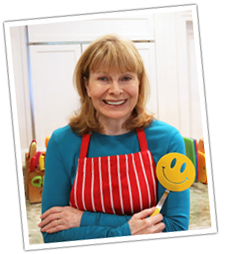 I’ve been meaning to tell you when I try to share recipes I’ve made from your book and website to put on my board onto Pinterest the share button on this page won’t let me share. Is the problem on my end or yours? ?